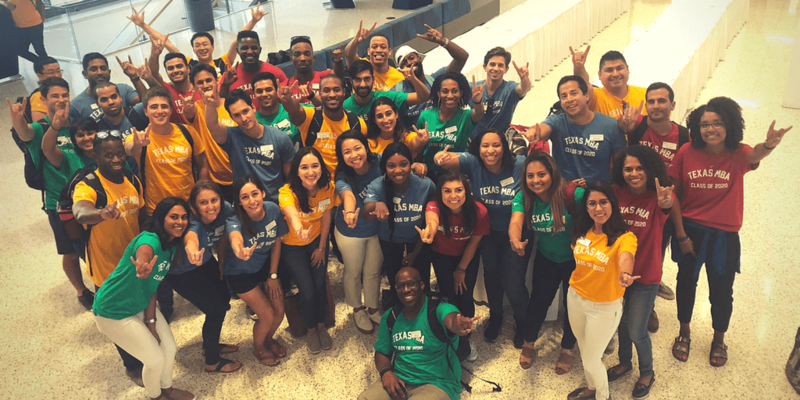 On February 8th, Texas McCombs hosted its first ever Elevate: Diversity & Inclusion Conference. 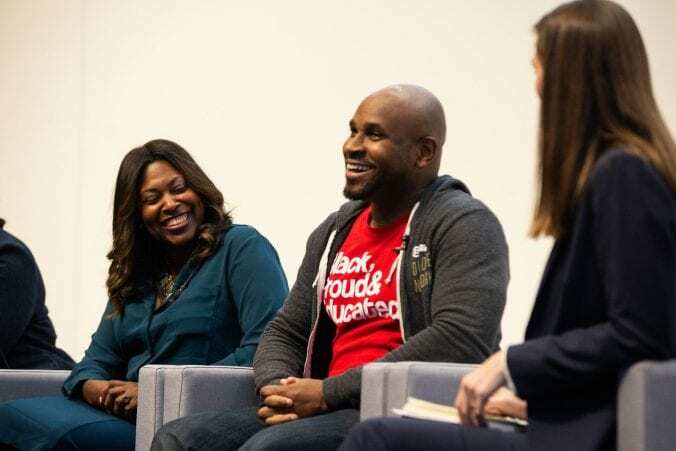 This event aimed to identity how companies and business leaders create effective strategies to transform their current culture into one where both diversity and inclusion become embedded into the organization’s core values. 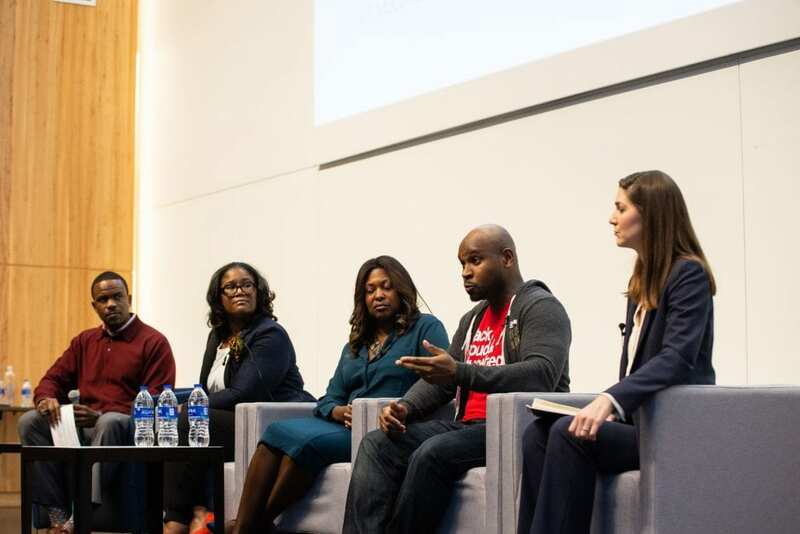 Texas McCombs students and staff have been participating in more D&I conversations within the program and with the outside business community in recent years with an understanding that MBA community strength and positive growth is fostered through these efforts. 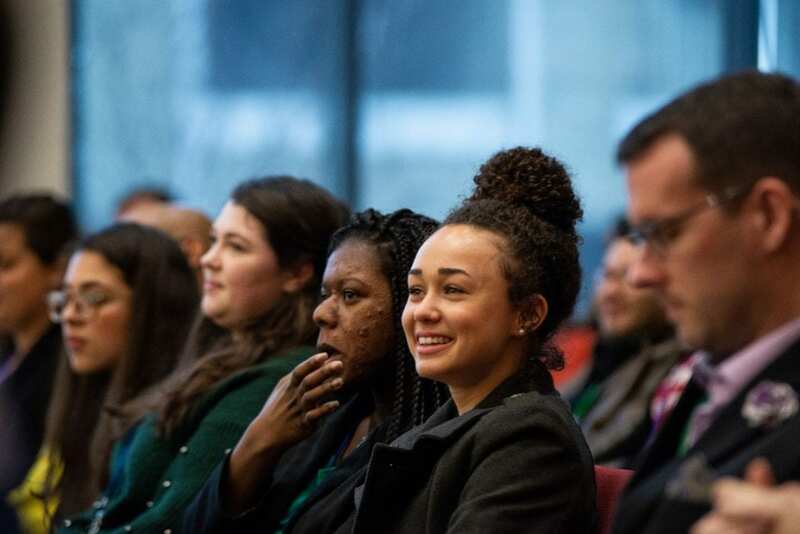 Elevate Diversity & Inclusion Conference at Rowling Hall on February 8, 2019. Photo by Lauren Gerson DeLeon. 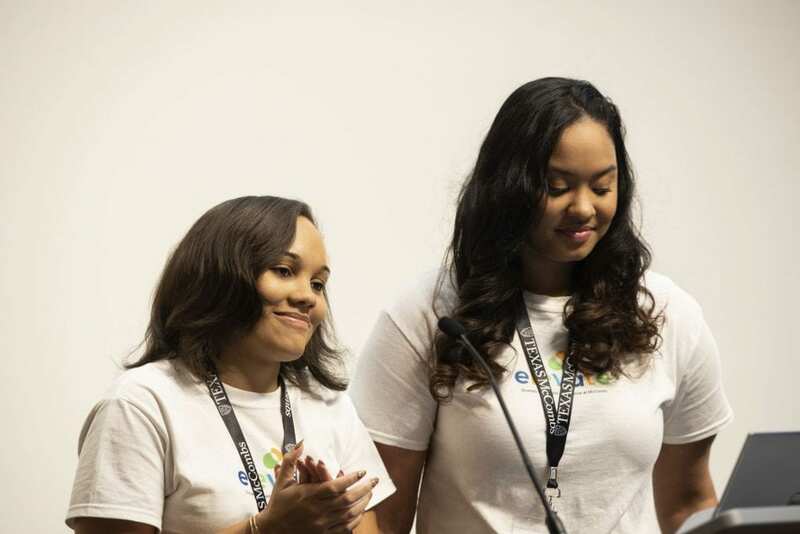 Elevate was first conceived by MBA students Ashley Fox and DeAndrea Staes. 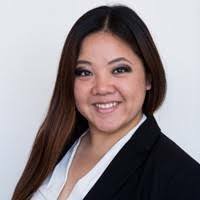 They identified the diversity and inclusion space as a big opportunity for growth and community outreach for the MBA program. 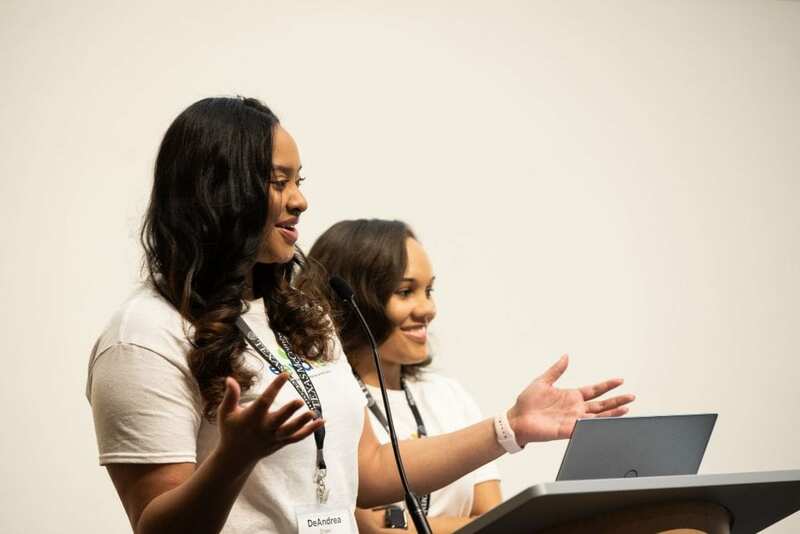 Through the conference, Ashley and DeAndrea targeted the recruitment of underrepresented minorities as a potential improvement area for MBA programs and created an Elevate Diversity Scholarship to provide support to underrepresented minority students accepted to the McCombs School of Business. 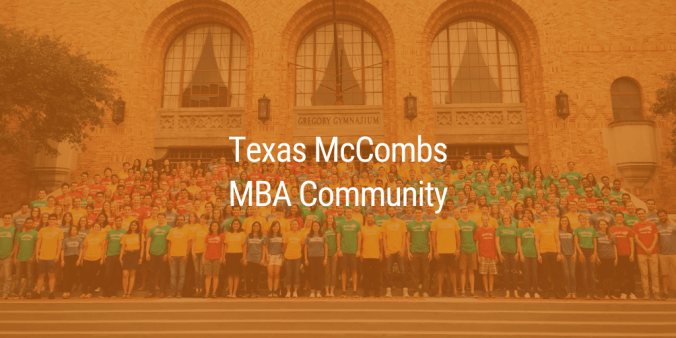 Texas McCombs receives many applications from highly qualified applicants throughout the year. 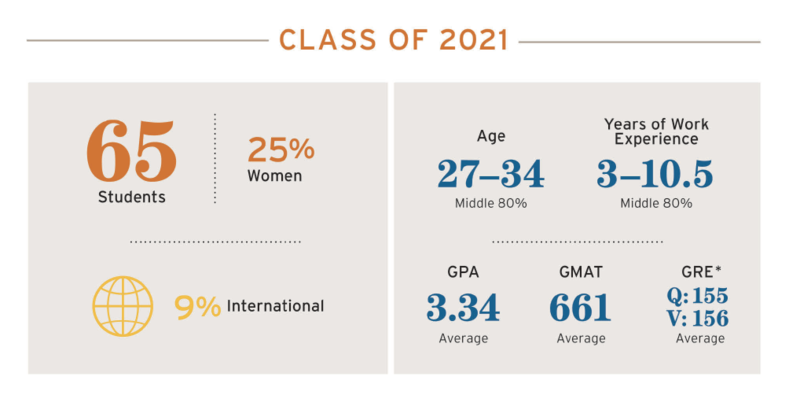 It’s impossible to fit everyone into the limited space of our program, so we have an MBA waitlist. The waitlist can be a challenging place for applicants, given its uncertainty and lack of a clear timeline and expectations, but we feel very strongly that it is also a wonderful opportunity, an exercise in patience, and a gift of time not given to all who apply. 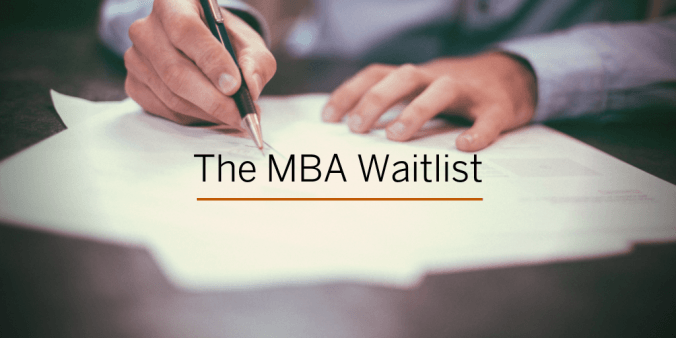 The waitlist is not a final decision from the MBA Admissions Committee. Rather, it is a place to wait and see what unfolds. 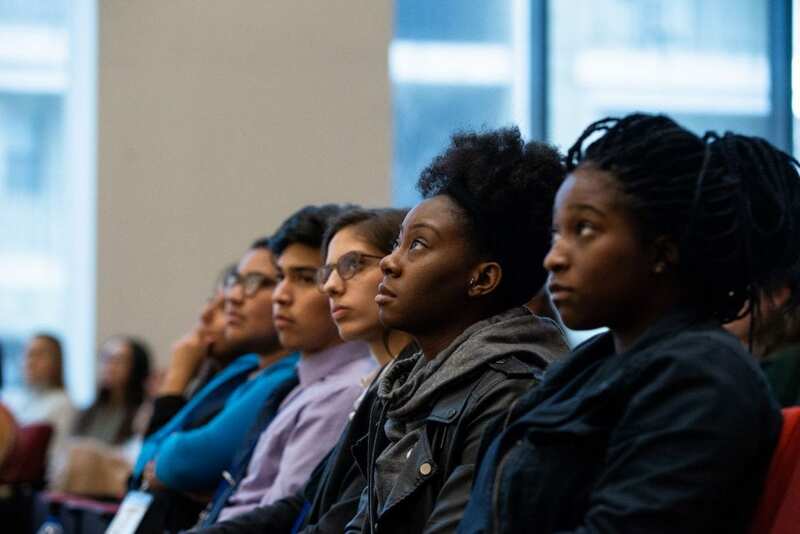 Please explore the information below to better understand what it means to be on the waitlist, and how you can make the most of this time. When will I have a final decision? 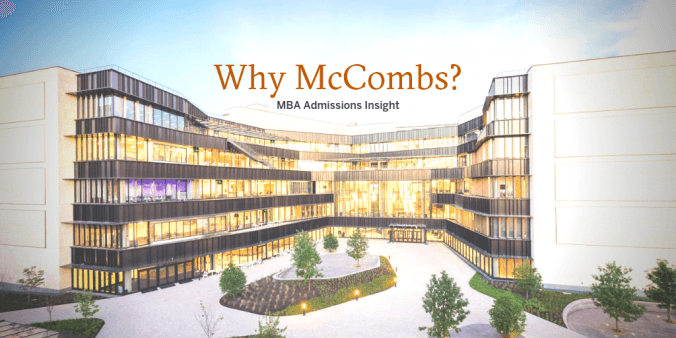 The MBA Admissions Committee periodically reviews candidates currently on the waitlist, but we are not able to offer a concrete timeline of when you will hear your final decision. We are never able to predict the movement of the incoming class. If you apply in Round One, this does not mean that you will receive a final decision along with Round Two applicants. If you apply in Round Two, this does not mean that you will receive a final decision in Round Three. We review the entire waitlist (which includes applicants from all rounds) as needed. How many people are placed on the waitlist in a given year? 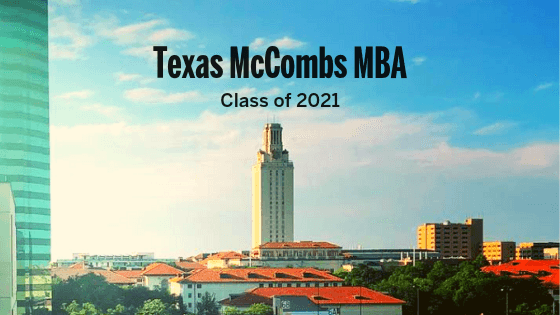 This past fall, 84 new MBA students started at Texas McCombs as part of the Houston MBA Class of 2020! 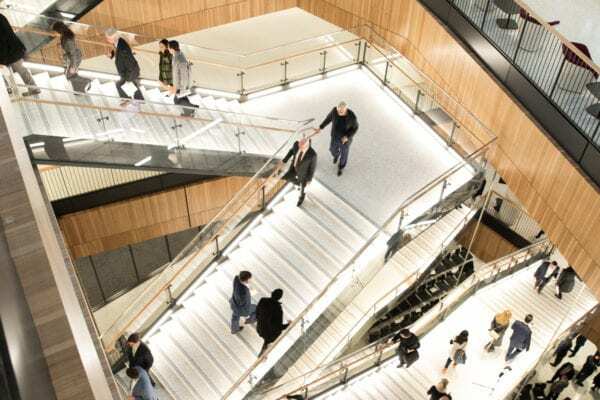 We recently caught up with Ricardo Robles Jr., a Houston native who graduated from the Massachusetts Institute of Technology (MIT) with a degree in Aerospace Engineering. 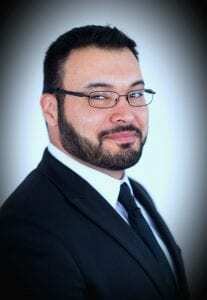 He has worked as an engineer at Pacific Drilling, an engineering consultant at Lloyd’s Register and is currently a Senior Specialist for Performance at Rowan Companies. Ricardo first saw an MBA as a “springboard” for developing his skills in business and expanding his network. He believed an MBA would accelerate his professional progression and open up new avenues for success. He is most excited to continue building relationships in the program that will impact him for the rest of his life. Ricardo’s notable experiences include studying statistics with real world applications and collaboration with students from different backgrounds.